The Shan States are situated in the northeastern part of Burma, bordering China, Laos, Thailand and the Karenni state or Kayah. There are approximately seven million people living within the Shan States, the majority of whom are ethnic Tai. Their language, Shan, belongs to the Tai languages and is the main language spoken in the Shan States, although English and Burmese are widely used and understood as well. The main religion of the Shan people is Theravada Buddhism, along with Hinduism, Islam and Animism. The history of the Shan people goes back to 650 before Christ, when they were said to have migrated from China to present-day Myanmar, formerly Burma. Between the 13th and 14th centuries, the Shan monarchy established a stable ruling over a large part of Myanmar, Yunan China, Assam India and parts of Laos and Thailand. At the end of the 16th century, the Burmese and Chinese gained control over the Shan. In 1887, the Shan States became a British protectorate, until 1922 when the British established the Federated Shan States. The Shan and Burmese jointly declared independence from the British in 1948. Burma invaded the Shan States in 1952 with the pretext of fighting the Guomingang, a group of Chinese nationalists who were against the communist regime. 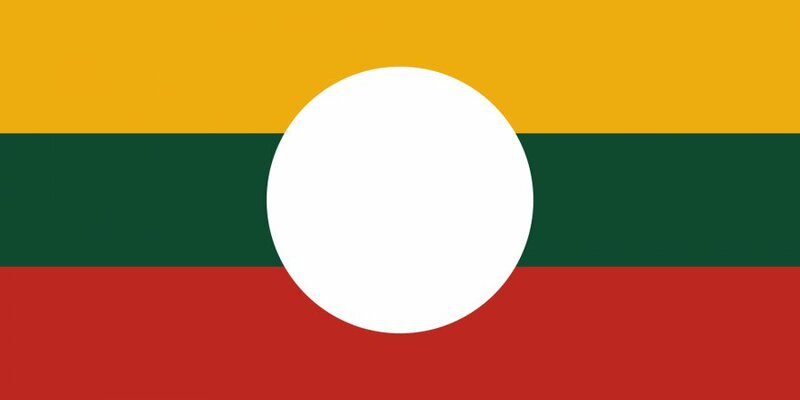 The Burmese army staged a coup in 1962, abolishing the Union Constitution between the Shan and Burma. Ever since, the Shan waged a resistance movement against Burmese military oppression with the goal of achieving self-determination. When the SSO became a Member of UNPO, its aim was to raise awareness of gross human rights violations perpetrated by the Burmese military junta, including forced relocation and labour, illegal confiscation of goods, rapes and extra-judicial killings. Activist groups sought to unite the Shan people and put an end to the discrimination and persecution suffered at the hands of the Burmese military.